"Letter from the Clerk of the Court of Claims, transmitting a list of t"
Letter from the Clerk of the Court of Claims, transmitting a list of the judgments in that court since the year 1863. Judgments in the Court of Claims. 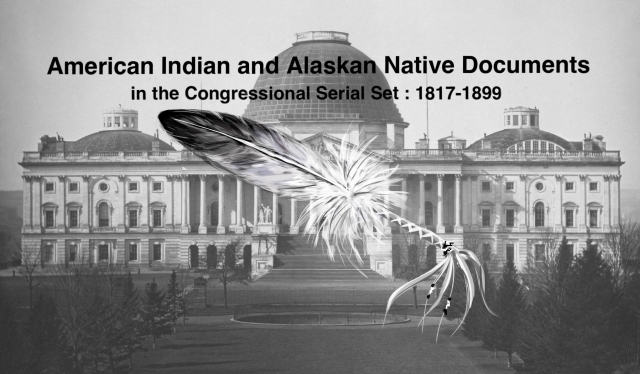 Since 1863; relevance for Indian affairs revealed in short descriptions of cases.